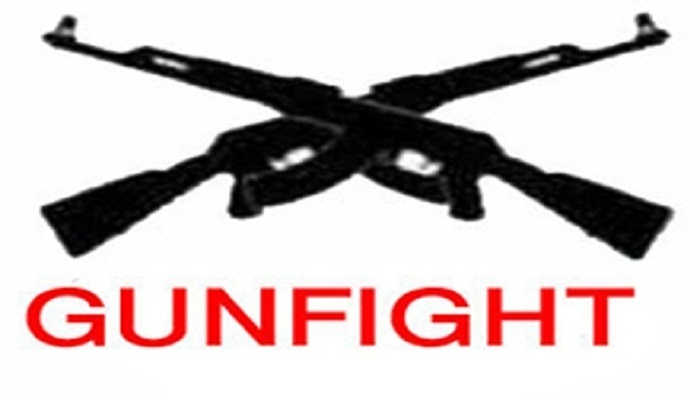 Dhaka, 7 October, Abnews: A suspected drug trader was killed in what the law enforcers called a gunfight with the members of detective branch of police in Jahajghat, Rajshahi early Saturday. The deceased was identified as Alamgir Hossain Alo, 45, son of late Muktar Ali of ward No. 29, reports UNB. On information, a team of detectives conducted a drive around 3:00am in the area, said Iftekhar Alam, assistant police commissioner of Rajshahi Metropolitan Police (RMP). At one stage the gang opened fire on them, forcing them to fire back triggering the gunfight leaving Alo injured on the spot. The injured was then taken to Rahshahi Medical College Hospital (RMCH) where physicians declared him dead. Six policemen were also injured in the incident, added the police official. Prothom Alo, however, could not verify the law enforcement’s version of the incident independently as no version of it was available immediately either from any witness or from any member of the victim’s family. Malaysia-based newspaper New Straits Times, quoting rights organisation Ain o Salish Kendra, reported that around 200 people were killed till July since the anti-drug crackdown in May.